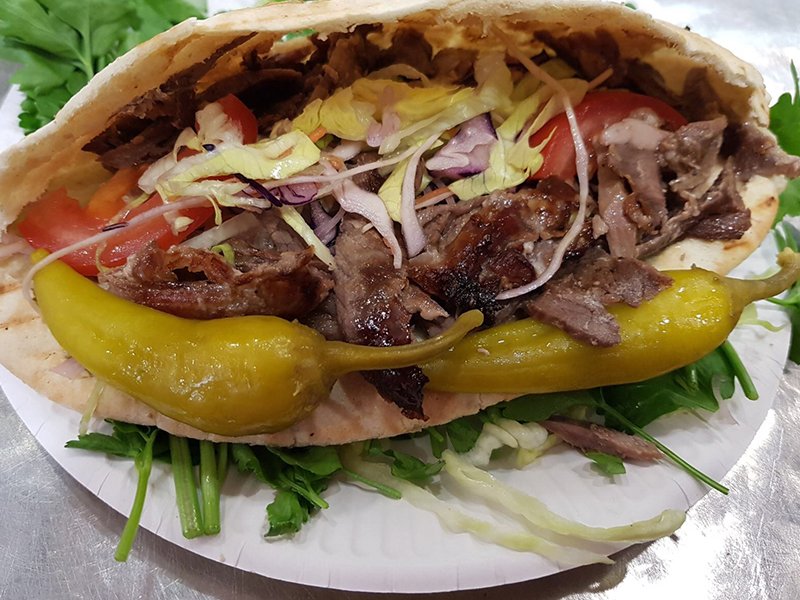 Shawarma or shawurma is a Levantine meat preparation, where lamb, chicken, beef, veal or mixed meats are placed on a spit, and may be grilled for as long as a day. köfte, Shish kofte, or Sis kofte is a köfte or kebab variant in the Turkish cuisine. 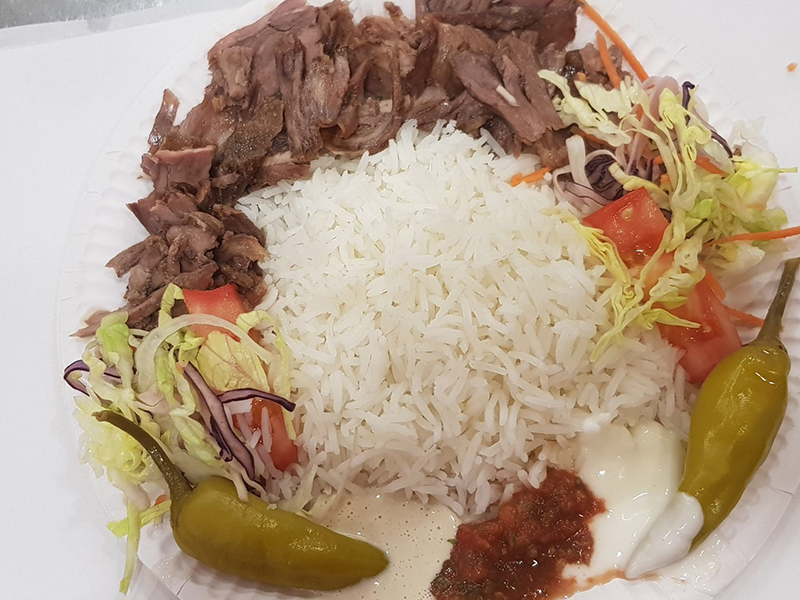 It consists of minced lamb, mutton, veal or beef, or a mixture of some of these meats with herbs, often including parsley and mint, on a şiş, grilled. Shish kebab or Seekh kebab is a popular meal of skewered and grilled cubes of meat. 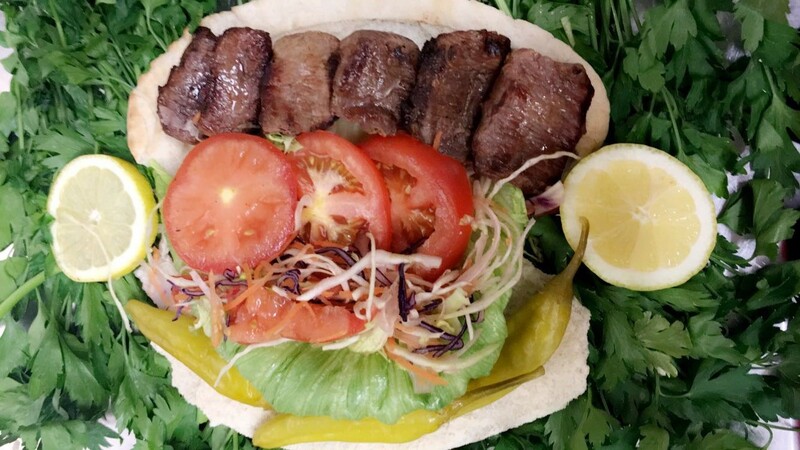 The word kebab denotes a wide variety of different grilled meat dishes. Shish kebab is popular in the whole of Asia. 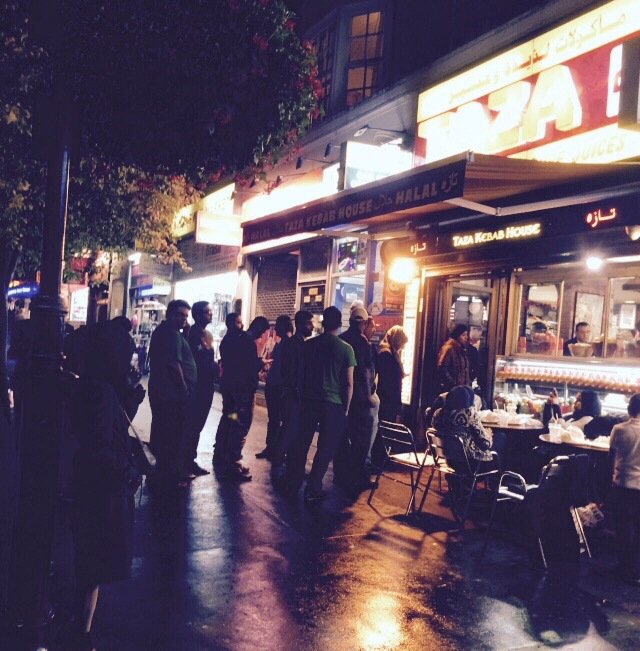 Great street food and friendly servers. Had a lamb and a chicken shwarma. Fantastically delicious and most people spoke Arabic, so must be authentic. The food here is amazing! It’s very affordable and the store is directly between the Queensway and Bayswater Tube stops. It’s also a short walk from a few lovely picnic tables in the park. This place is so perfect for lunches that my visits became far too frequent. 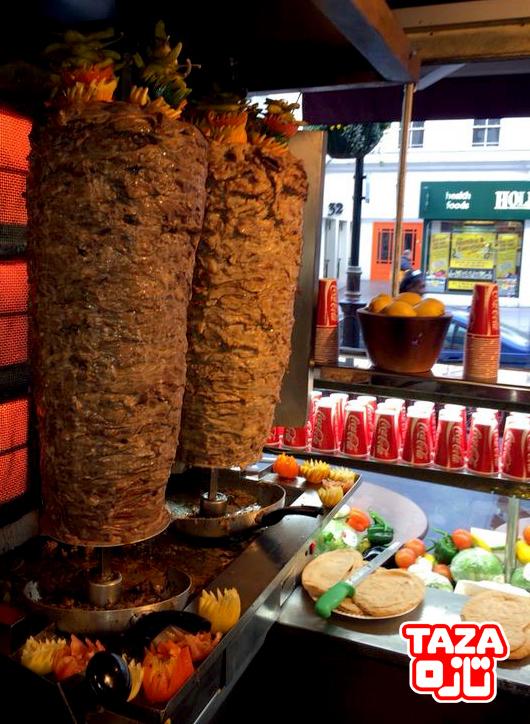 The lamb shawarma is irresistible. Don’t forget to bring napkins! 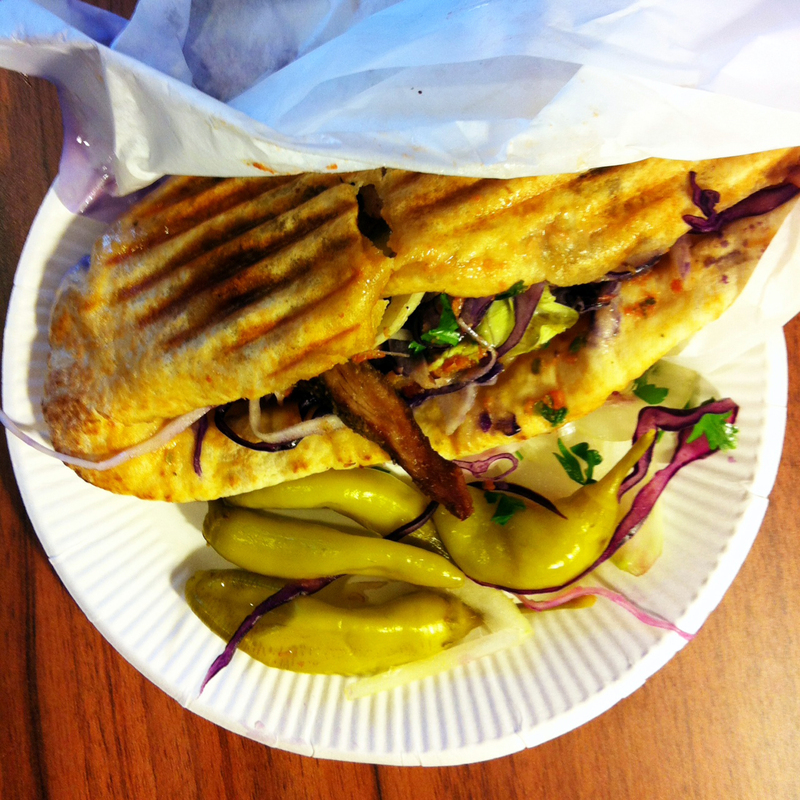 The lamb shawarmas are amazing! 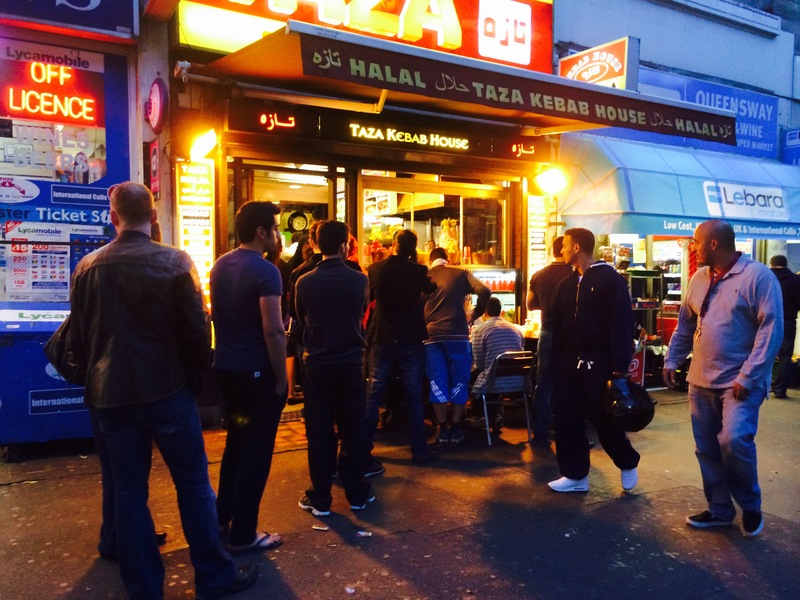 Have been a regular there for the last 2 decades now and strangely the price of a shawarma doesn’t seem to go up – £3.50 for as long as I can remember. 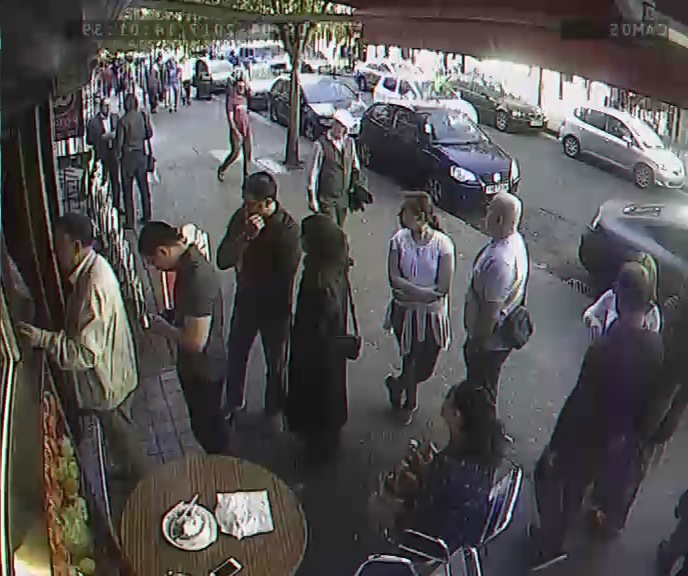 Amazing shawrma, a must try if you’re in the neighborhood. Fresh and tasty, been eating here for years, never had a bad experience. 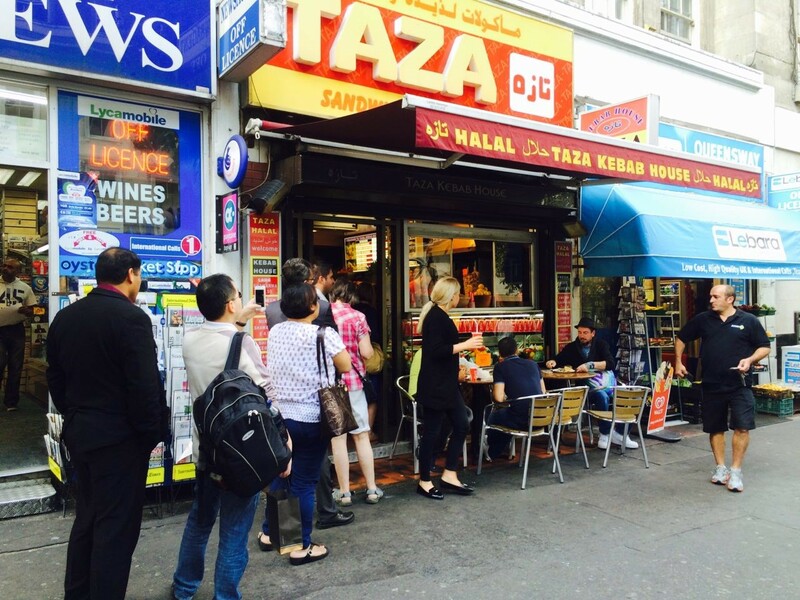 One of the best value for money meals in all of London Town. It’s fresh, hot and delicious. 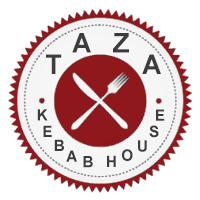 Everything from the chicken and lamb wraps to the fallafel and aubergine sandwiches. 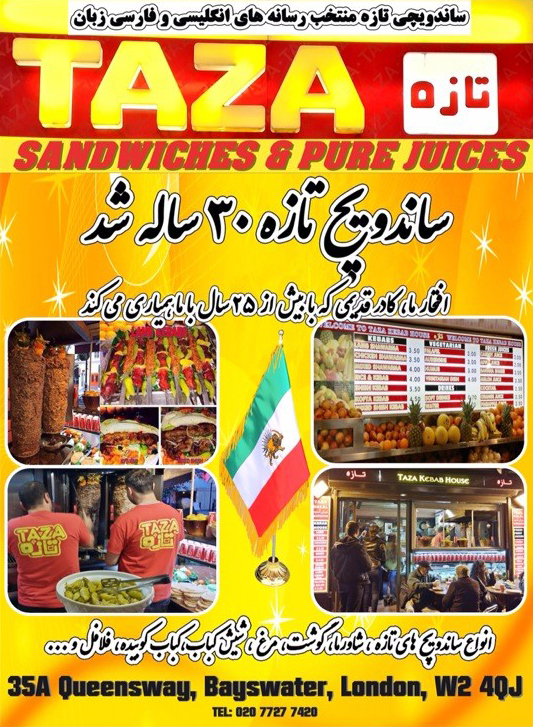 They have a wide variety of fresh juices also (I recommend the carrot). The sevice isn’t the freindliest, however, these guys stand in the same one meter space serving hot food all day. They literally have one meter to manuver in per worker. And besides, that’s more than made up for by what your putting in your stomach. 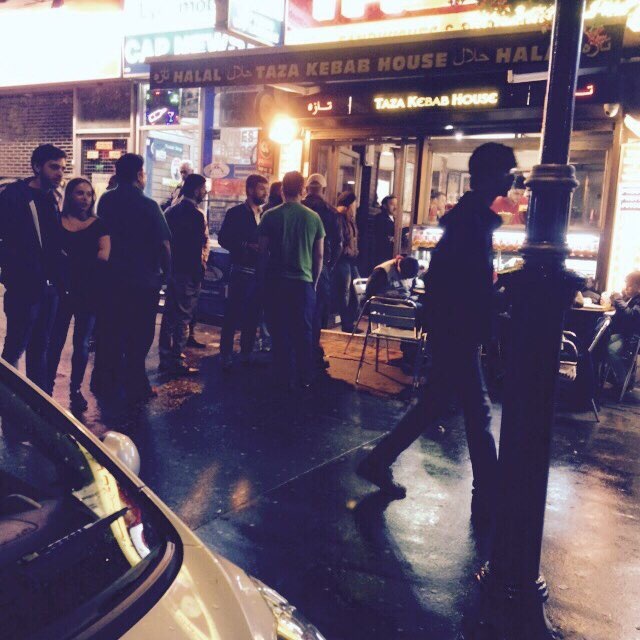 They sell the most amazing falafel in London.